Barcelona – El Born/ La Ribera Districts – T.W.O. Published on August 19, 2015 February 3, 2016 by T.W.O. Two years ago when we were in Barcelona we learned that El Born/ La Ribera was transforming into the new happening district. Having stayed in this area we got to explore and found it to be one of our favorite spots to dine, wine and play! 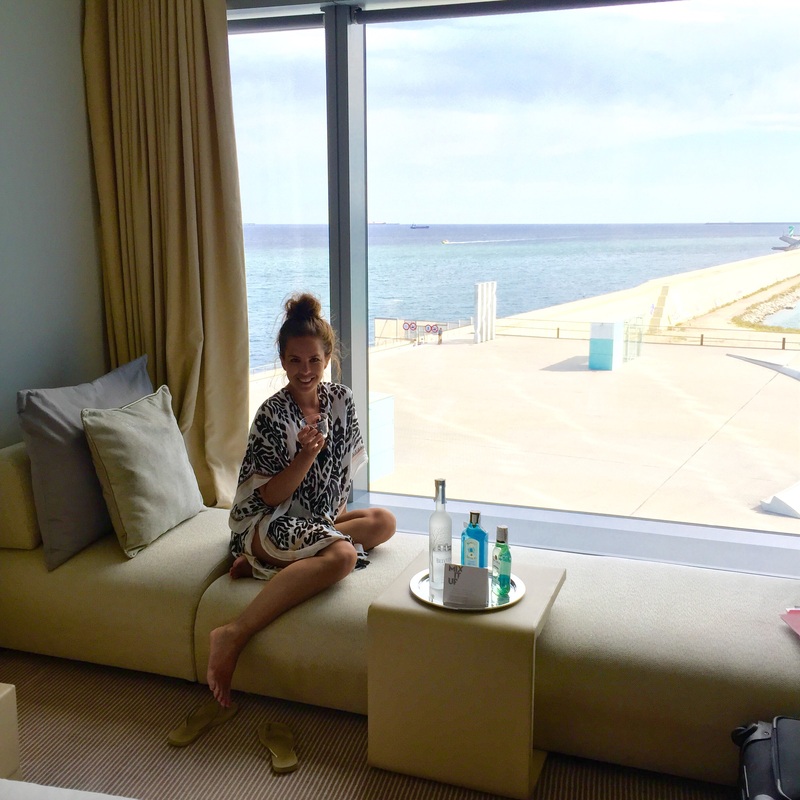 This past trip we stayed at the W Barcelona for the night on our way back from Mallorca and spent most of our time in El Born/ La Ribera after a hot lap through the Mercat de La Boqueria. 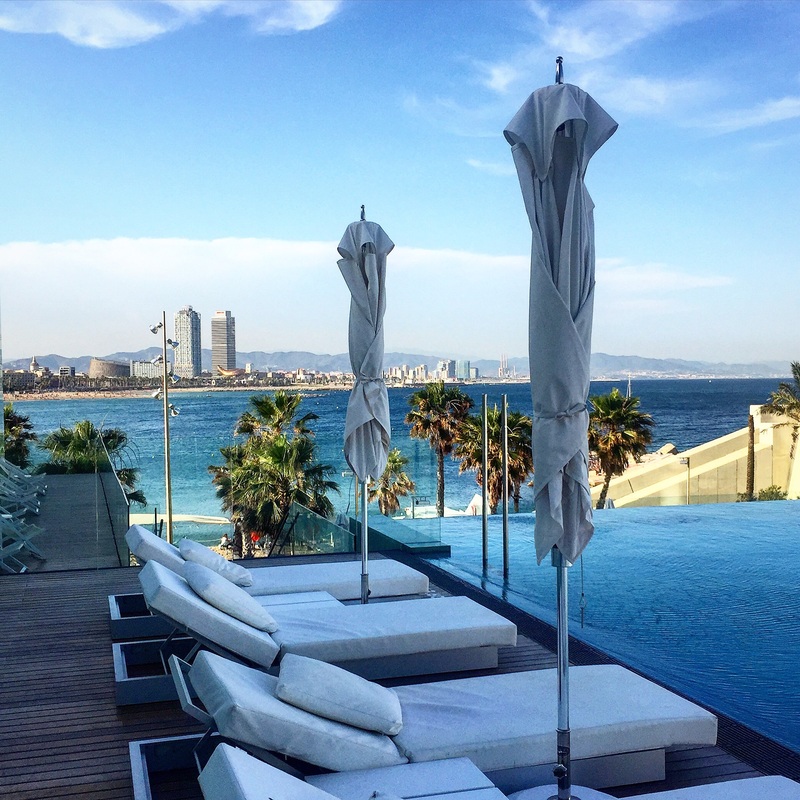 Within the two years, El Born/ La Ribera is now filled with bustling restaurants, wine bars, cocktail lounges, dance clubs and designer boutiques that showcase the vibrant color of an old neighborhood whose beauty has been renewed. It’s the Soho of Barcelona. 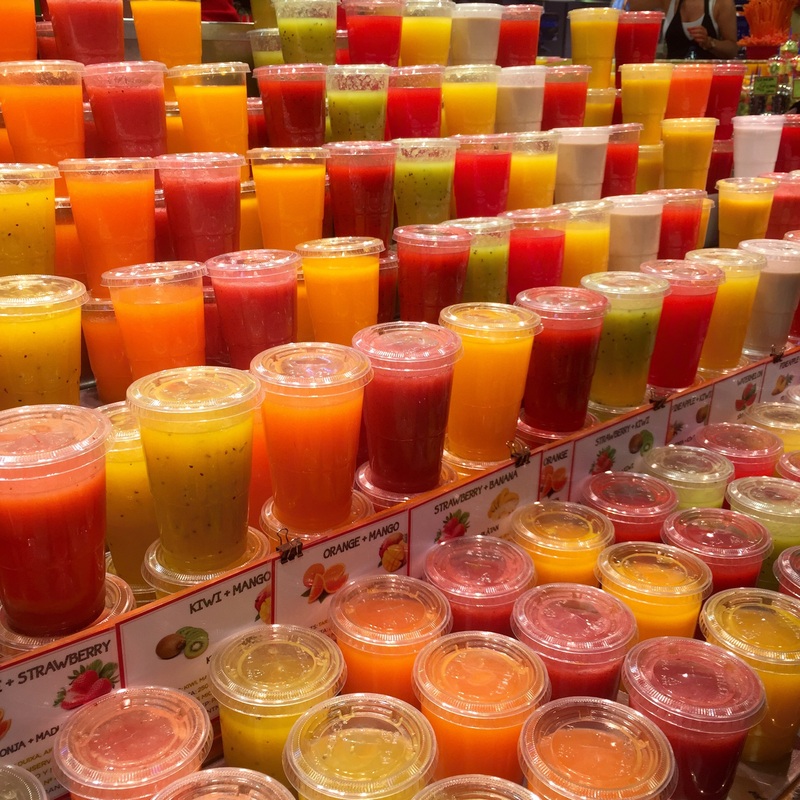 More locals and less tourist – which we prefer! Unfortunately since we were there on a Monday, our favorite restaurant Tapeo was closed, but that gave us the opportunity to check out other restaurants. 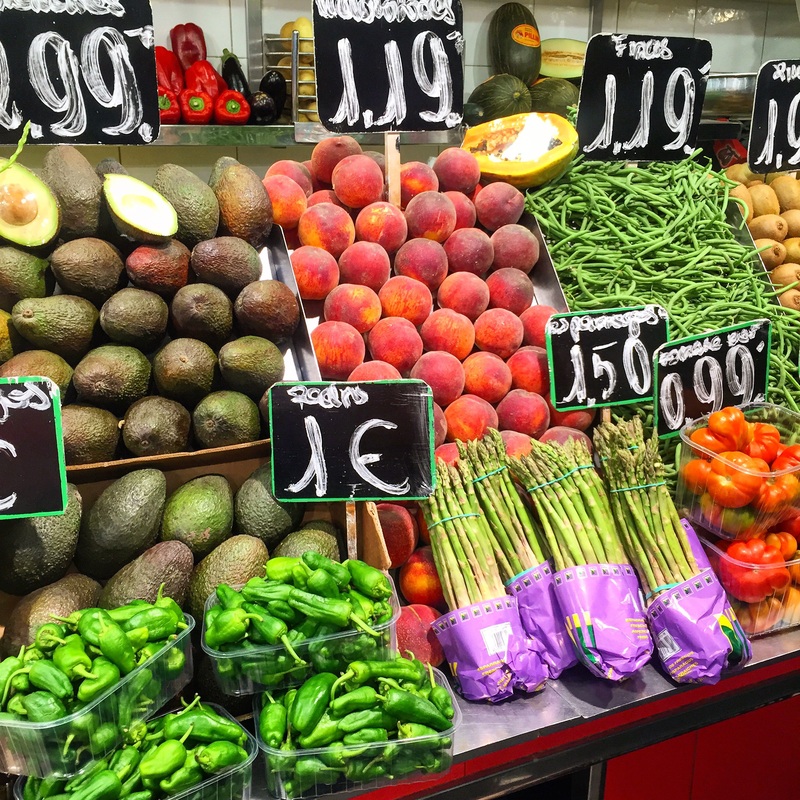 Also – when you go check out the Mercado in El Born…(Note – it’s closed on Mondays as well.) See below. Tapeo: our favorite restaurant where you can sample a wide variety of tapas from classics to modern! Don’t miss out on Tapeo! 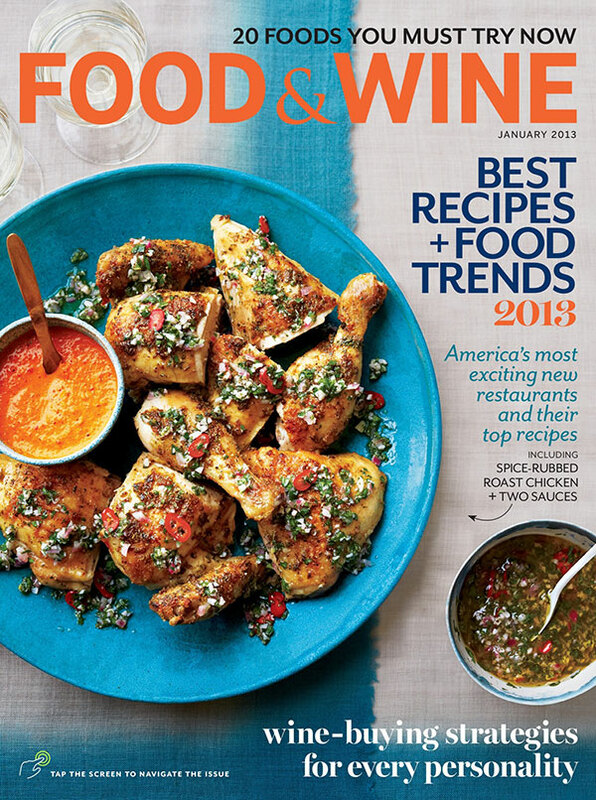 Cal Pep: a social place, this seafood mecca serves up beautiful food and fabulous wine. Don’t be overwhelmed by the crowd and small space. Llamber: (recommended by a friend from London) a gastronomical experience with Asturian roots in a beautiful setting. 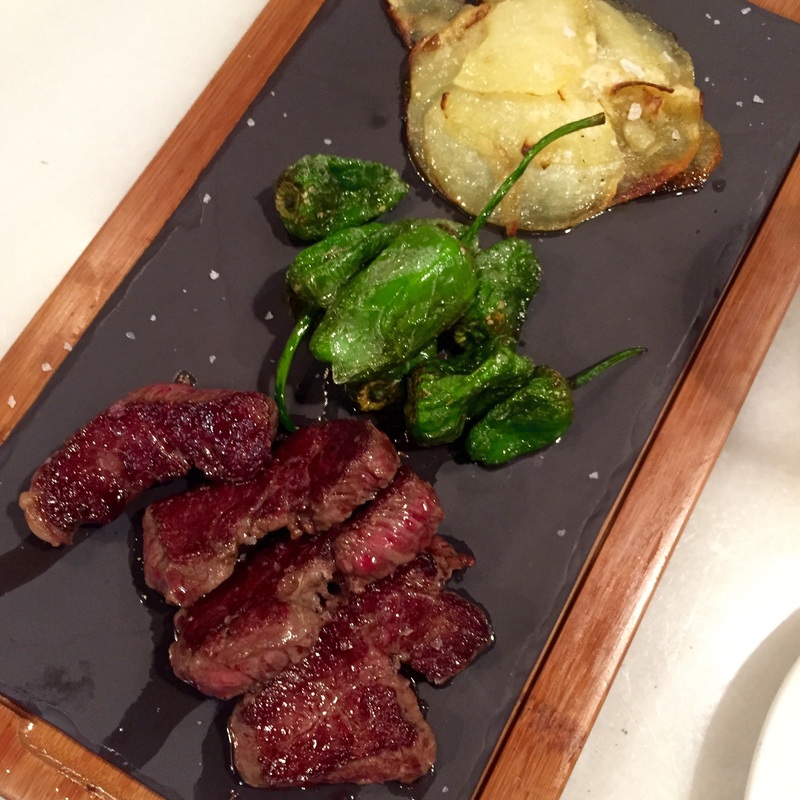 El 300 del Born: delicious fresh plates and various signature beers, this restaurant is located in Mercat del Born. Great place for lunch! Petra: traditional Spanish menu that is tucked away, so don’t be discouraged if you have trouble finding it. Well-liked by locals! Bar Cañete: (recommended by a friend who said it was one of their favorite spots, we didn’t get a chance to try it but will next time! Thanks NS!) traditional Spanish cuisine with fresh seafood that comes from Catalan fish markets. All the vegetables are grown locally. Pingback: San Sebastián 2017 – T.W.O. 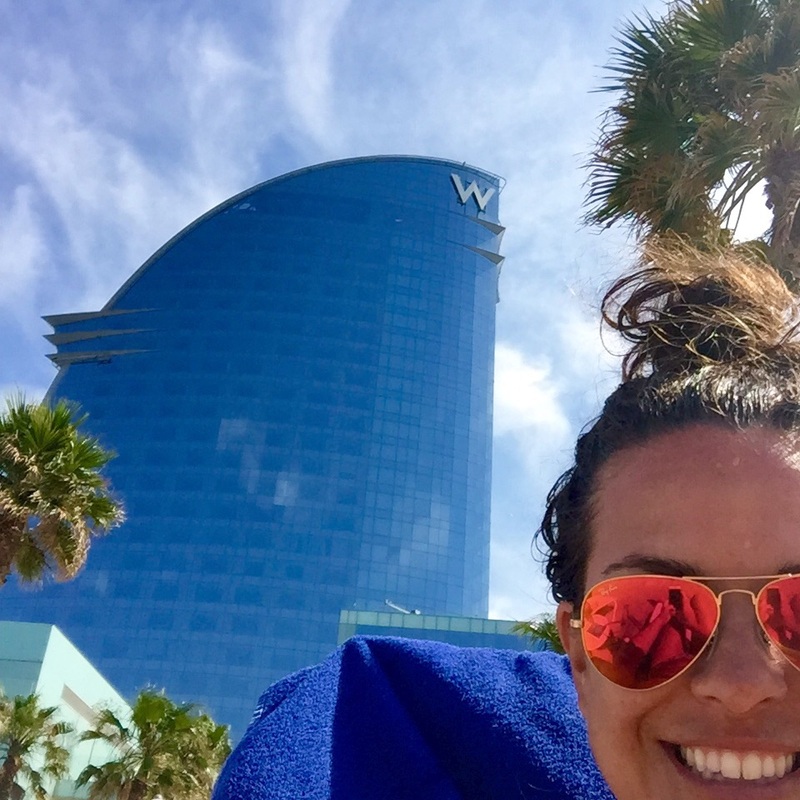 Pingback: Barcelona Summer 2018 – T.W.O.